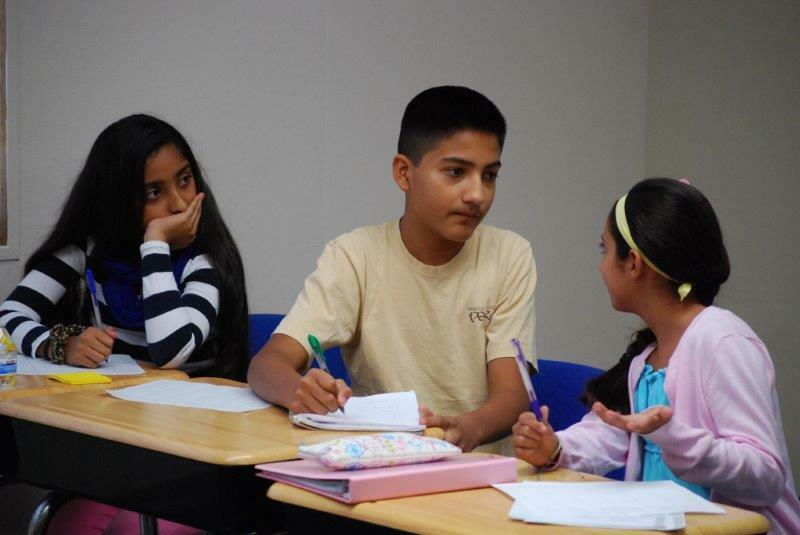 Students must listen and clarify each other's arguments to build critical thinking skills. Participants learn to carefully listen, watch body language, and constructively criticize. Give confident speaking experience to your elementary student. You never know when great communication will come in handy, says MIT Debate Team President Raj Krishnan. Three months ago when his cousin got married, he was asked 15 minutes before dinner to make a toast. Many moms and dads, especially debate moms and dads, have often asked the question: How can I help my child become a better speaker or thinker? 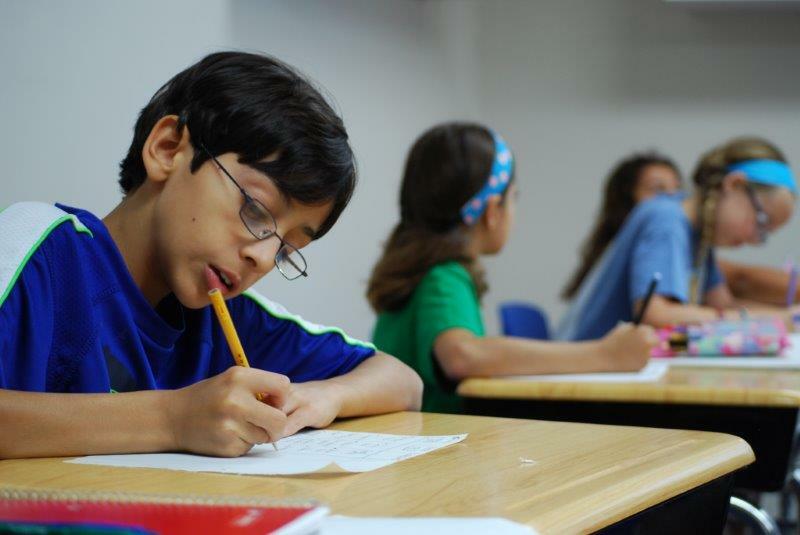 As parents ourselves, we at NEA believe parent involvement is crucial to a child's academic success in a variety of subjects, and speech and debate is no exception. So how can parents help their child grow? 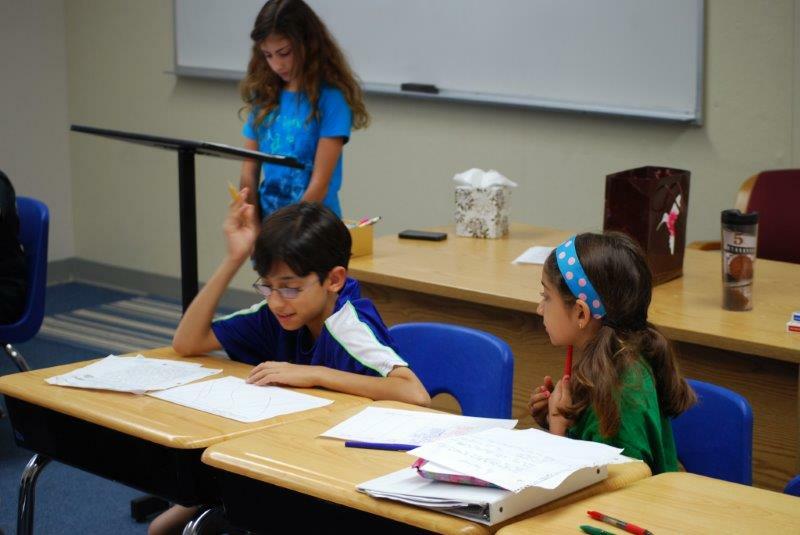 After honing their skills the NEA debate program for over a year from 2014 to 2015 the Savdharia twins entered 7th grade and were eligible to join their school debate team. 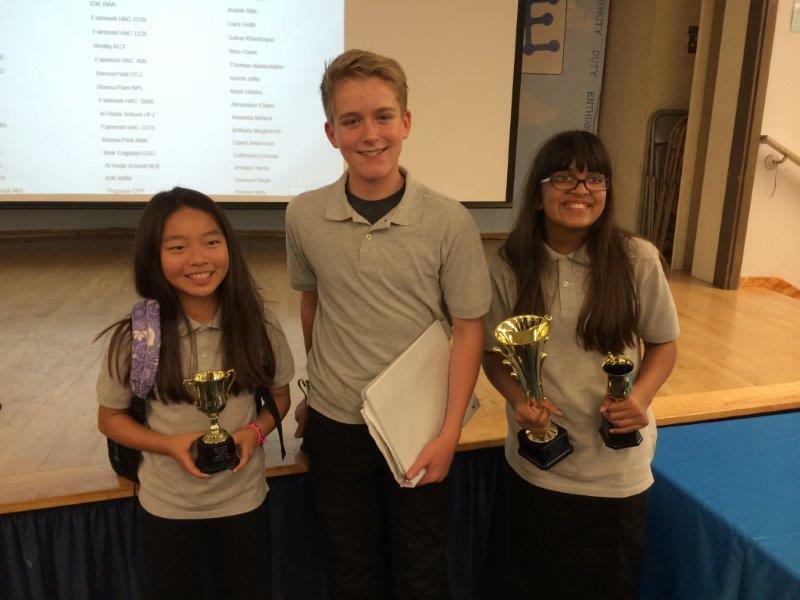 Today, they compete for their day school in both the Orange County Debate League (OCDL) and Southern California Junior Forensics League (SCJFL). 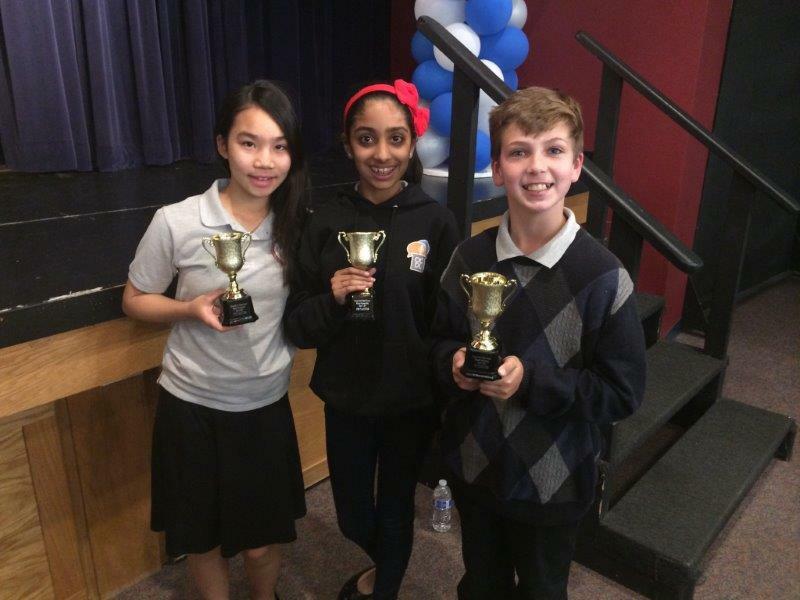 On Saturday, February 6th, the New England Academy took top awards at the OCDL's Buena Park Joint Tournament. The students were matched up against six other local schools (roughly 120 students) both public and private in the OCDL's Blue Division. Led by coach Anjali Narang, the group was made up of 6th to 8th grade students Ava A, Milin P, Sujan A, Jahnvi M, Surina A, Vivian T, Nadia A, Kathy C, Ryan G, Arav P, Sandhya G, Samantha C, Shivana D and Marcus M.
On Sunday, December 13th, nine New England Academy Debaters took part in the Orange County Debate League's Emery Tournament held in Buena Park. 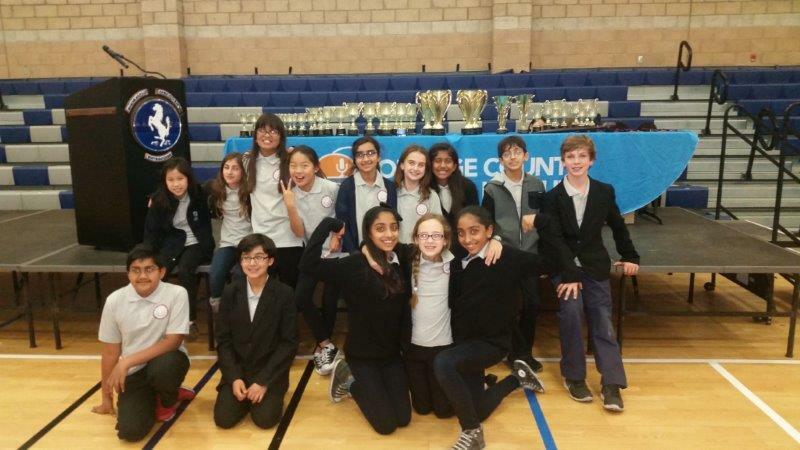 Nearly a dozen local schools (well over one hundred students) including Buena Park Junior High, Brentwood School (Los Angeles), Fairmont Private School and Pegasus competed in this event. The tournament topics included repealing the double jeopardy law and whether a government should prioritize the needs of refugees over national interests. 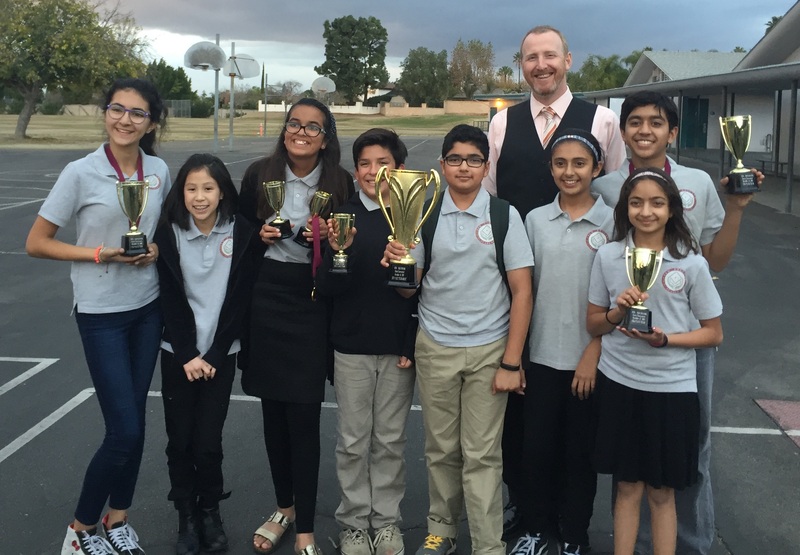 The performance at this tournament marked the best yet for the NEA students as they took the 2nd place tournament award - the highest award given to an after-school academy in the OCDL to date! As teachers we want many of the same things for our students as parents want for their children. We want to raise the next generation of adults, to stimulate the intellectual abilities of the youth, and to guide our students to become strong members of our society. To accomplish this we realized our students needed to be deeply engaged in relevant learning, to process information in an abstract way, and to strengthen their problem solving, planning, and critical thinking skills. 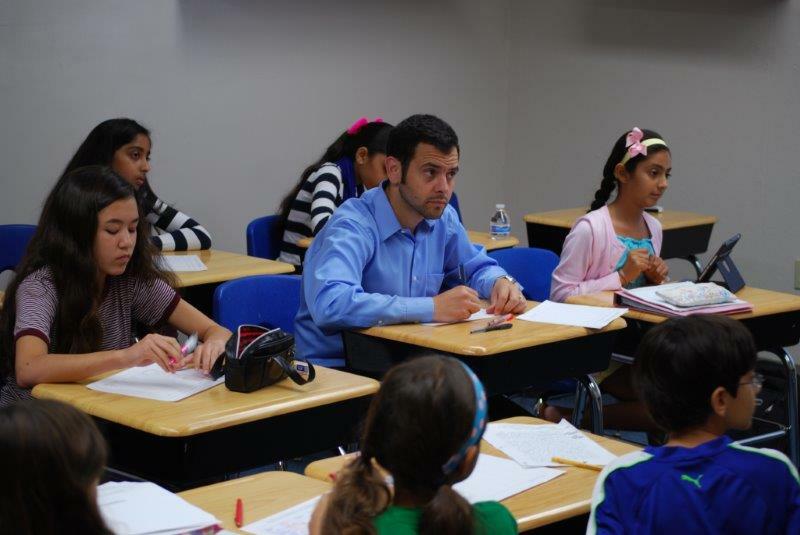 In the beginning of our careers we went about teaching our subjects with the books and worksheets, activities, labs, and various other teaching tools used by teachers. As we excelled in our craft, our students were quickly able to recite important factors that precipitated the civil war, draw Bohr models and note the number of valence electrons, and identify universals in test questions in order to choose the most likely correct answer. But while these were excellent ways to teach the content of our various subjects, we saw a flaw in the process. Our students were not developing into the critical thinkers that we desired. Our students were excellent at reciting content and taking tests, but they were equally good at repeating incorrect information found in books and on websites. Read more: What do we want for our children? 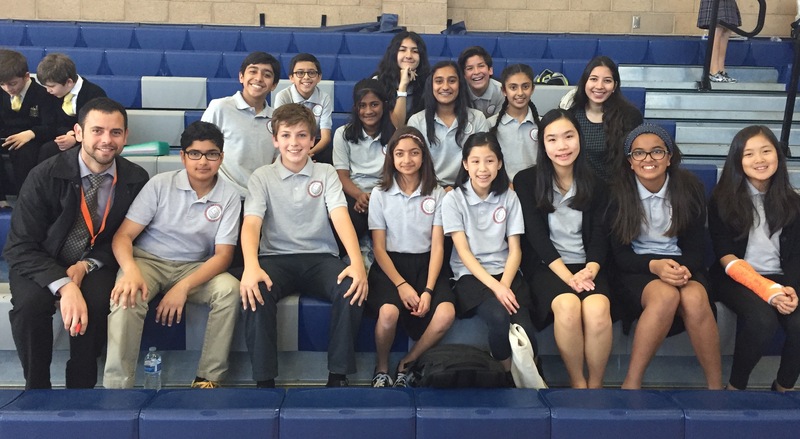 The New England Academy students performed excellently at the 2015 OCDL Championship. The tournament, held in May in Huntington Beach, matched students from over a dozen local schools, public, private and after-school academies. The event featured nearly 200 students and 60 teams. Twelve students and coach Mark Hobbs made up the NEA delegation. 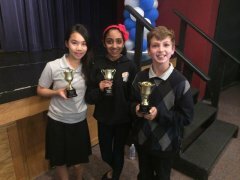 Not only did the group walk away with a winning record, individual students and teams also took home several awards: Ryan G earned the top 5th grade student speaker award, while Hitakshi S, Vivian C, and Ryan G won 11th place team award. Awards are given for the top 15 teams of the tournament. For a first year team, these were major achievements. 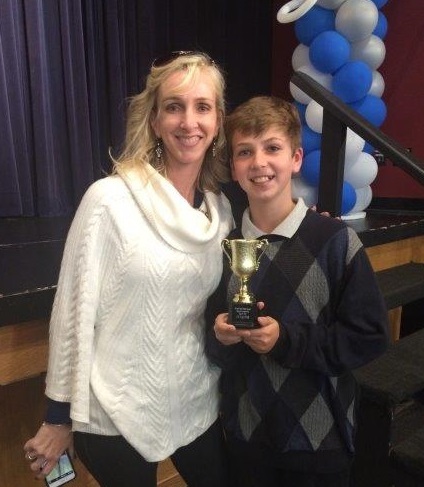 Several students from the New England Academy took home top awards from the OCDL North Beatty Elementary tournament. 130 students were present at the event featuring some of the most difficult competition in the country! Julia K, Moss N and Nadia A won 10th place team award, and Nadia A also took home the award for first place speaker in 5th grade! Great job debaters! 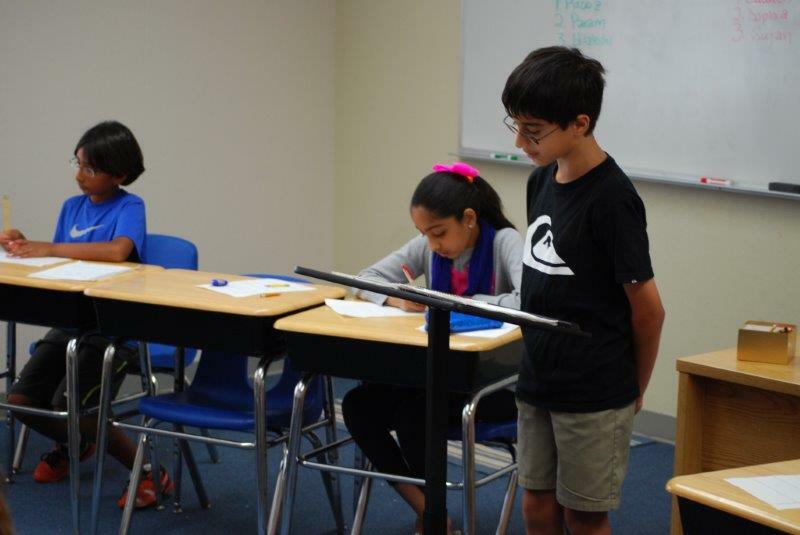 The students of New England Academy competed in their first tournament of the year! 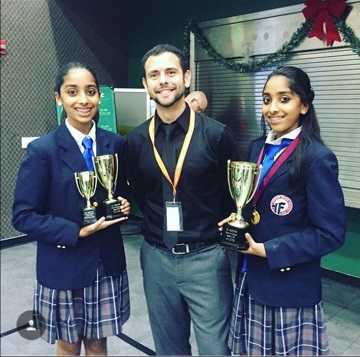 Top team awards were taken home by Ved S, Riya G and Nadia A! Congratulations team on such a fantastic inaugural showing! Why should School’s Support Debate? It’s clear to many that debates are a great tool for engaging children and enhancing classroom curriculum. 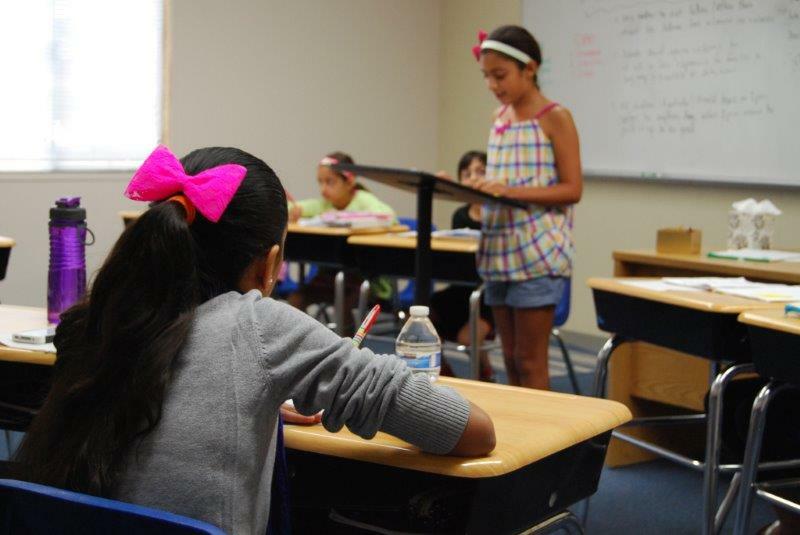 Skills of debate include essential critical thinking, presentation, abstract thinking, citizenship, etiquette, clarity, organization, persuasion, public speaking, research, and teamwork and cooperation. And that’s just a start. Many schools are working to adapt curriculum to the new Common Core Standards since the beginning of their development in 2009. The California State Board of Education adopted Common Core in 2010. So we wondered how debate fits with the new standards. Take a look at the California Common Core English Language Arts and Literacy standards below (7th grade is used as an example, but grades 6-12 are similar, if not identical for most of the standards). Read more: Why should School’s Support Debate?